Do farmers use pesticides on the wheat that is used to make Creamette® pasta? 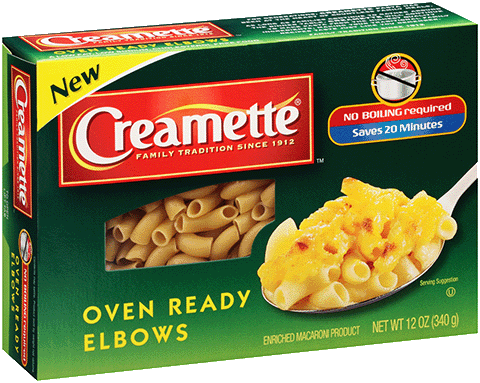 We use conventionally grown wheat to make most varieties of Creamette® pasta. U.S. wheat farmers use U.S. Environmental Protection Agency (EPA) approved pesticides to protect wheat crops from pests. In applying pesticides, by law, farmers must adhere to the EPA-approved pesticide label for strict instructions on use. Still have a question? Contact us!